When the good folks at Princeton University decided to add a new elevator to Dodge Hall, and had to remove an entire interior support wall to install it, they called Superior Scaffold to shore up the entire inside of the building. 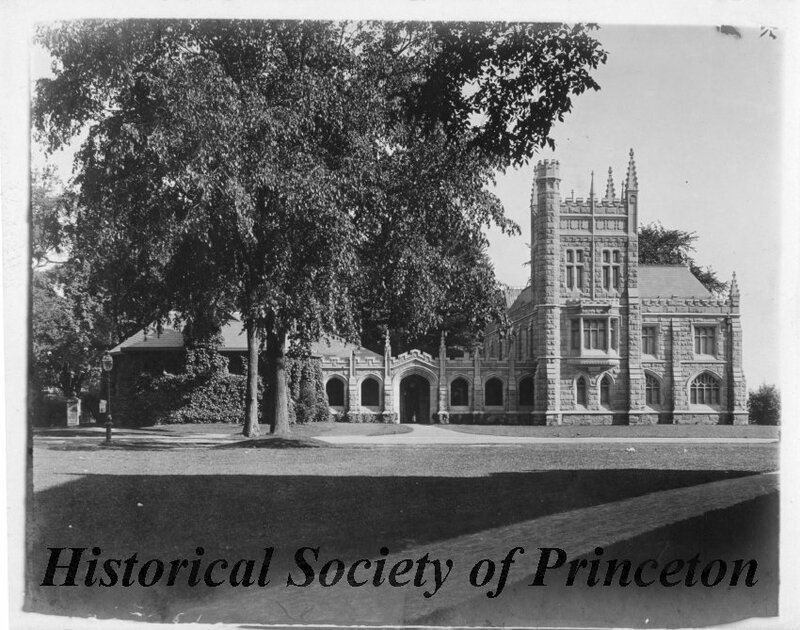 Dodge is one part of Murray-Dodge Hall and was constructed in 1900. The two buildings are joined by a cloister. Not a term you hear much anymore – cloister. And for those who don’t know, a cloister is a covered walk, open gallery, or open arcade running along the walls of buildings and forming a quadrangle or garth. So you want to play that game, do you? Okay. A Garth is an open space surrounded by cloisters. Ha. On with the scaffolding news! As you might think, taking away an entire support wall from the basement to the roof for a new elevator shaft might leave the integrity of the building in question. So we came in and shored up both sides for the entire 4 floors. The right side was built out of system scaffold from basement up to roof. The left side had a 16′ opening for new elevator pit. We had to span both sides of opening with shoring (post shores & hi-load frames) on the 2nd and 3rd floors to pick up the roof joists. We used 20′ steel beams to span the 16′ opening. The difficulty came when trying to get the 20’ beams inside the building. We had to take out the third floor window and fly them in with a crane. Since everything from the basement to the roof was pretty much supported by our shoring, not only did our engineer, “Iron” Mike, have to take into consideration the normal weight loads but because this was up in the middle of winter he had to calculate in the additional weight of snowfall for any given storm. 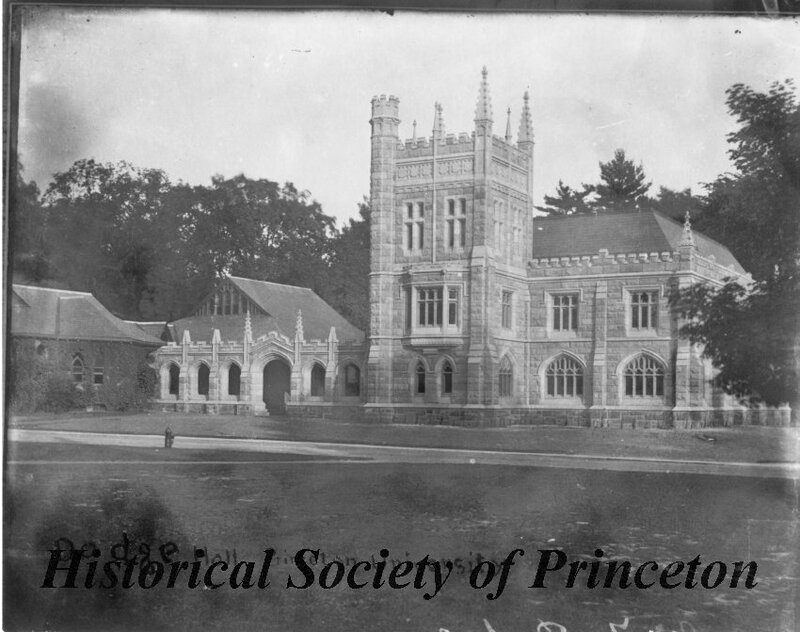 Photo courtesy of the Princeton Photo Archives. The only real issue our guys had was maneuvering the equipment through the stairs on the lower level, and flying in the steel beams. Otherwise, this job went off like a dream working with GC – Massimino Construction Group. We pride ourselves on our work with historic buildings and this was no different. For shoring, scaffolding, mast climbers or access of any type call Superior today at (215)743-2200 or visit www.superiorscaffold.com to see more of our work. This entry was posted on Thursday, May 12th, 2016 at 12:20 pm	and is filed under Rentals, Shoring, System. You can follow any responses to this entry through the RSS 2.0 feed. Both comments and pings are currently closed.